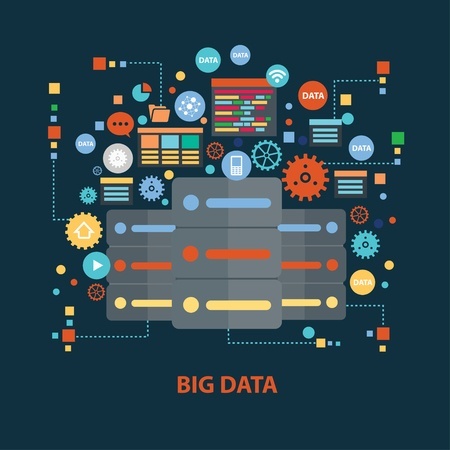 Big data has become a big deal for the modern workforce. Publications like The Atlantic, Harvard Business Review, and The New York Times have covered the topic, and institutions like Gartner have researched its application for organizations. So what does it mean for those of us in Human Resources and Training? Guest speaker Claire F. Kuhl helped Virtually There learners gain a basic understanding of big data, and envision how they can use it as a tool within their talent management processes during her recent session, What's the Big Deal About Big Data?